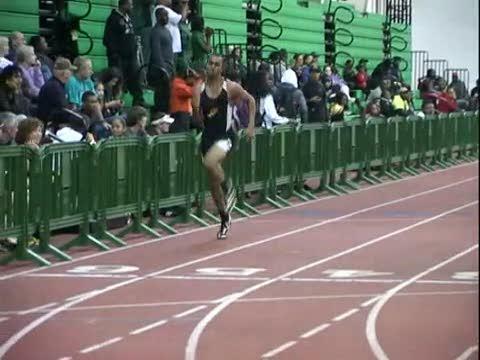 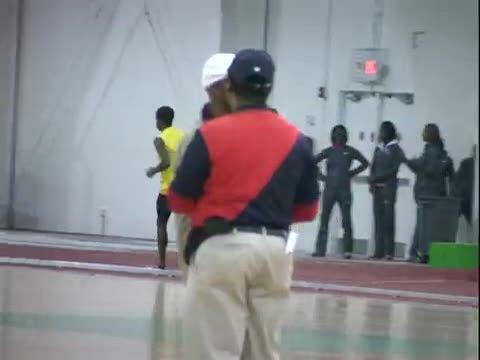 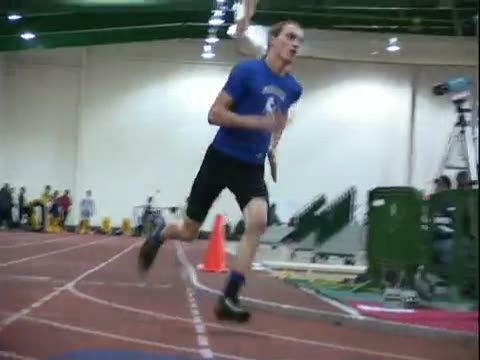 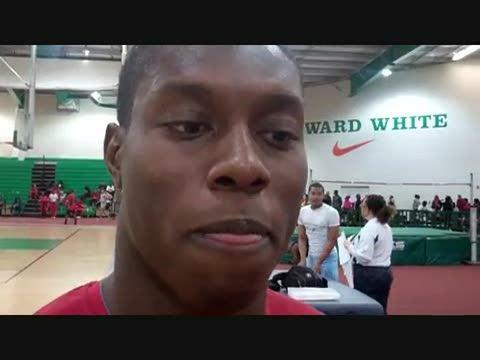 Salem senior Walter Mitchell won the 60 dash in a US #1 time, won the 55 dash, and 2nd in the 200 meter dash. 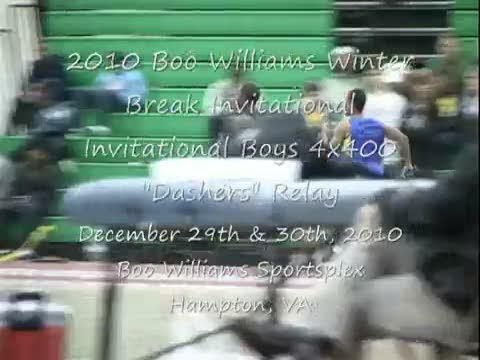 Performance list for the 2010 Boo Williams Winter Break Invitational to be held December 29th and 30th at the Boo Williams Sportsplex in Hampton. 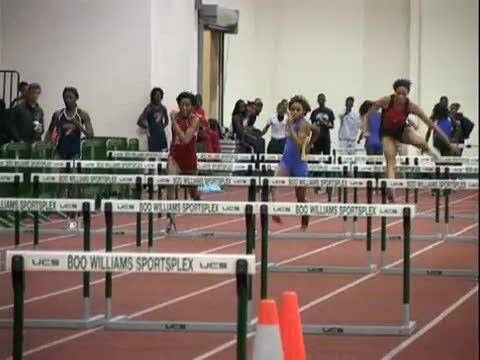 A total of five US #1's, numerous US top 10 performances, and several flat track US #1's were produced at the two-day Boo Williams Winter Break Invitational on Wednesday and Thursday in Hampton. 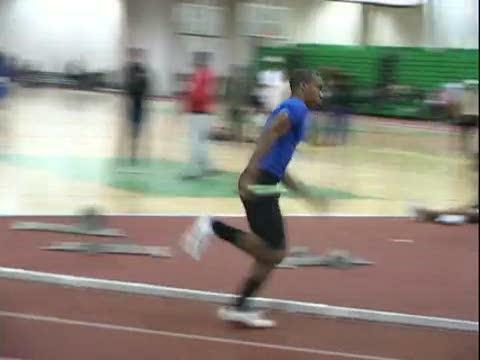 In the rarely contested event in Virginia of the 60 meter dash, Christal Peterson of Phoebus and Walter Mitchell of Salem took advantage of the opportunity to run the nation's fastest times with 7.47 clocking for defending Nike Indoor Nationals 60 dash champ Peterson and a performance of 6.95 for Mitchell who will be seeking his first state title this year to add to his two AAU age group national titles. 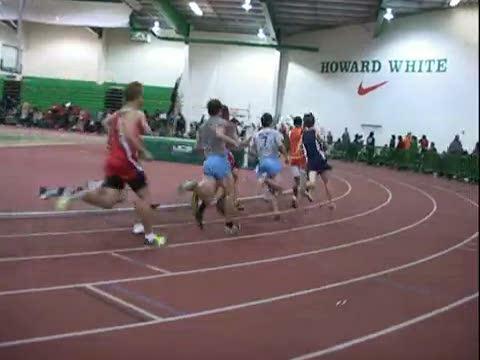 Mitchell was a close runner-up in the 200 meter dash in day one events with a US #2 time of 22.58 and clocked a season best time of 6.47 to win the 55 meter dash, which ranks him 2nd fastest in Virginia this season. 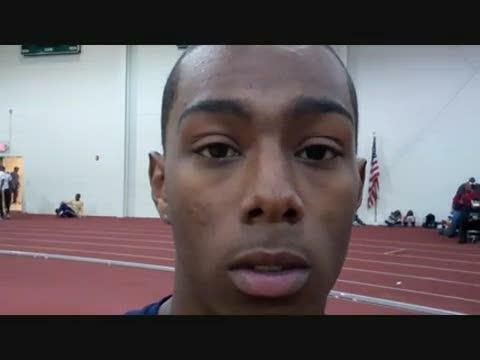 Mitchell defeated Beach district rival Justin Burke in the 55 dash finals, which the defending outdoor 400 meter dash champion Burke from First Colonial later clocked the fastest flat track performance nationally and US #9 overall with his state leading time of 35.49. 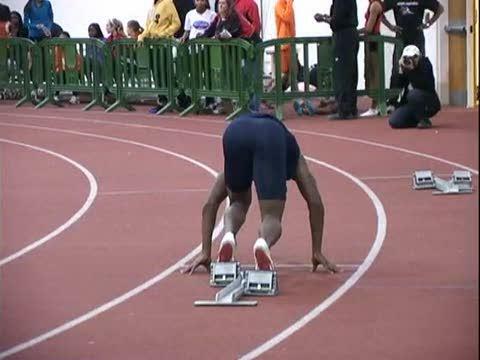 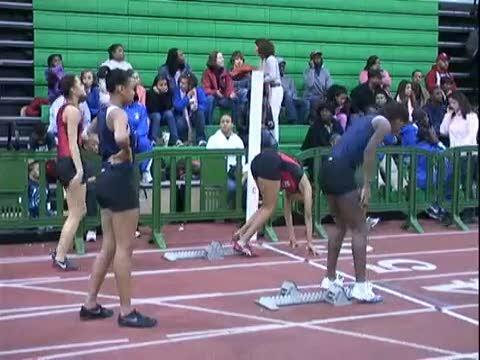 The Western Branch girls may not have the nation's fastest time in the 4x200 meter relay after Medgar Evers ran 1:39.28 on the fast banked track at the New York Armory this week, but Western Branch showed they could likely match or beat that national leading time if given the opportunity to race on a banked track after their US #2 1:40.83 performance on a flat 200 meter track. 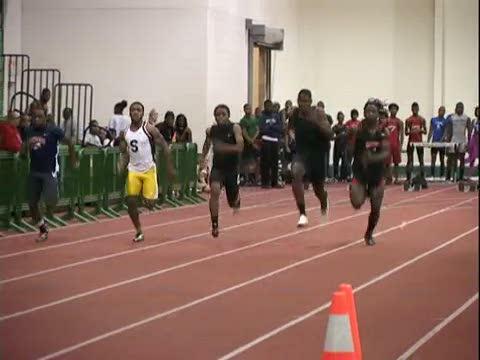 In the first day of events on Wednesday, the invitational 200 meter dash event produced US leaders for both boys and girls with one of Group AA's finest in Kiara Porter winning the girls' race in 25.48. 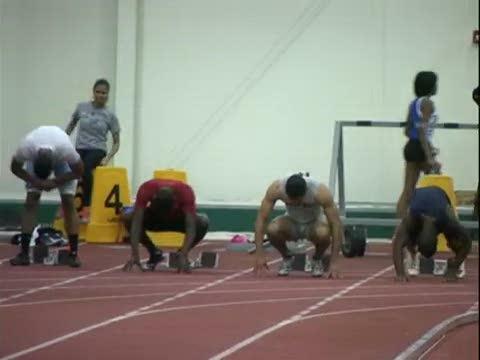 Monica Williams, the 500 meter dash national leader from the 2009-2010 indoor season from Green Run High School, opened up her 2010-2011 season with a US #2 performance of 1:16.70. 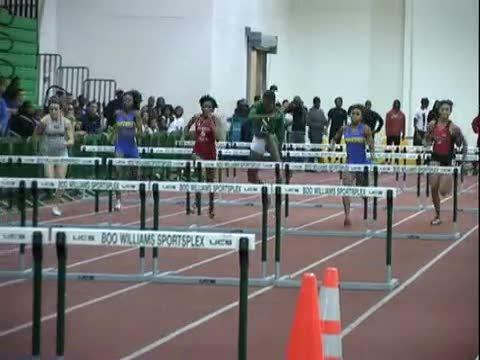 Phoebus junior Jazmine Vaughan ran a state leading time of 8.37 in the finals of the 55 meter hurdles as a runner-up to a national leading performance of 7.97 by Danielle Davis from Southeast Raleigh in North Carolina. 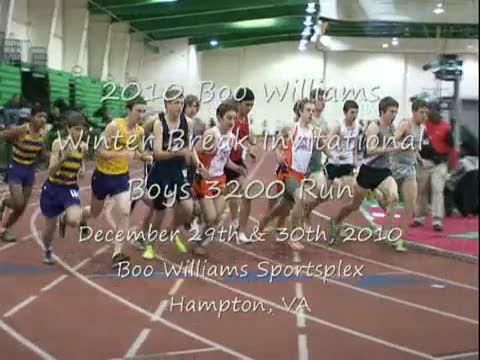 More to come from the Boo Williams Winter Break Invitational including race videos, interviews, and photos! 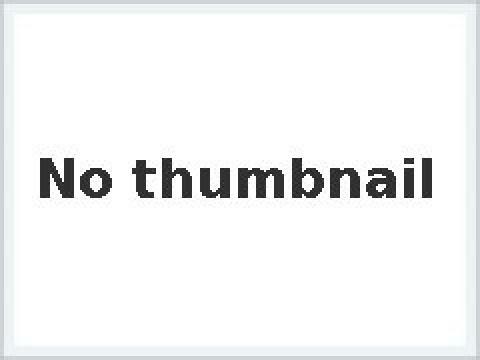 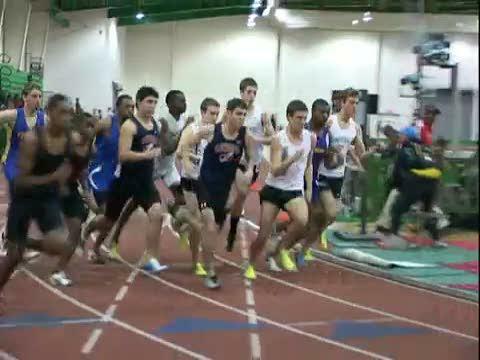 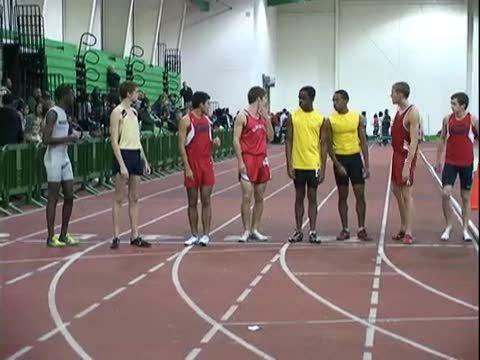 Boo Williams Winter Break Invitational Complete Results Race Videos - More videos being added on Friday. 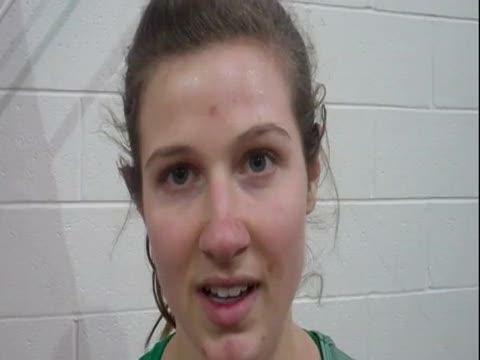 Maggie Walker senior Anna Spiers won the girls 800 in 2:21. 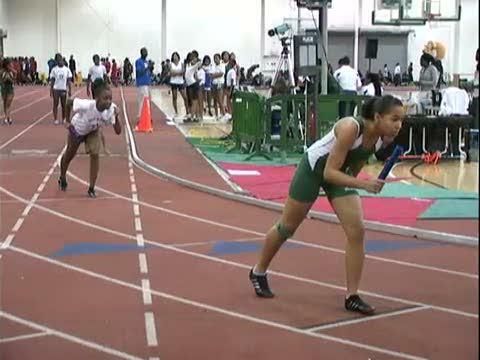 Green Run senior Monica Williams posted the US #2 time in the girls 500. 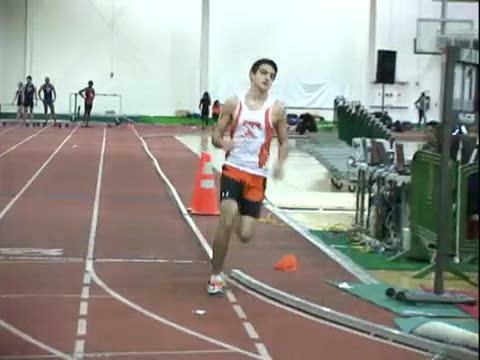 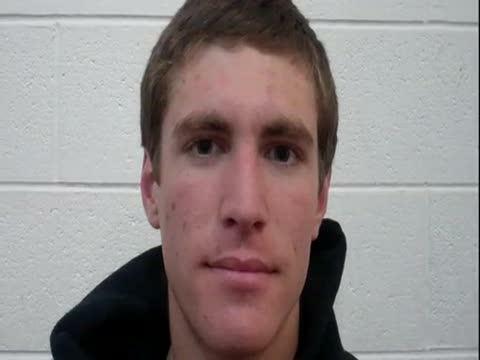 Sean Helmke of Kellam won the boys 1000 in 2:41. 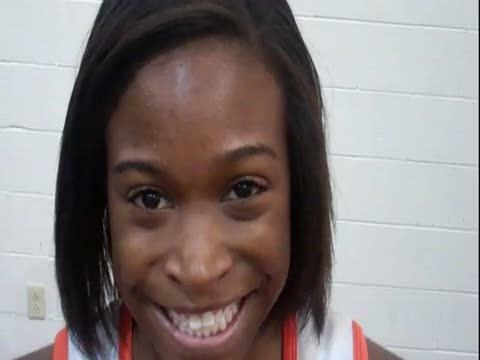 Kiara Porter of Tabb ran the nation's leading time in the 200 meter dash. 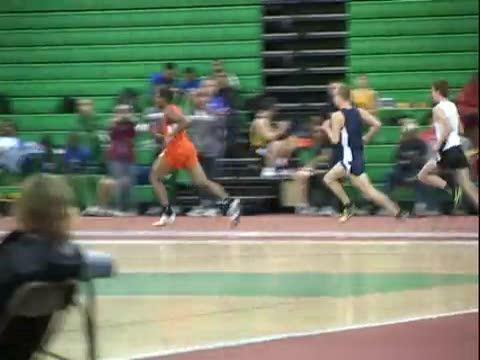 Emily Dinning of Stonebridge School won the girls 1000 in 3:12. 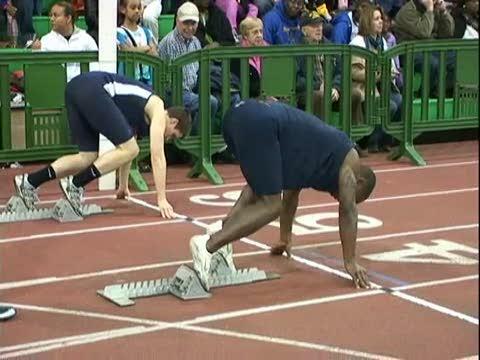 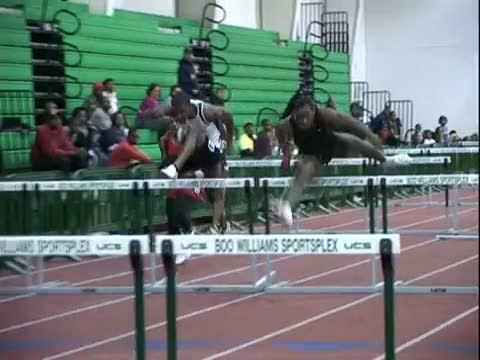 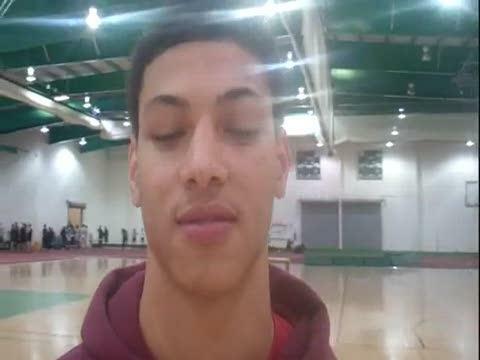 Current US leader in the 55 meter hurdles at 7.37, Daniel McFadden of Heritage High School in Newport News. 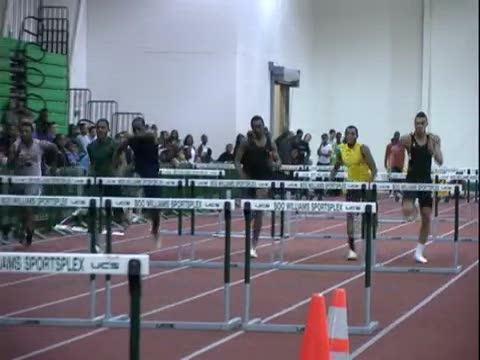 Lakeland senior Jaquan Demiel won the 55 meter hurdles and finished 3rd in the 200 meter dash.